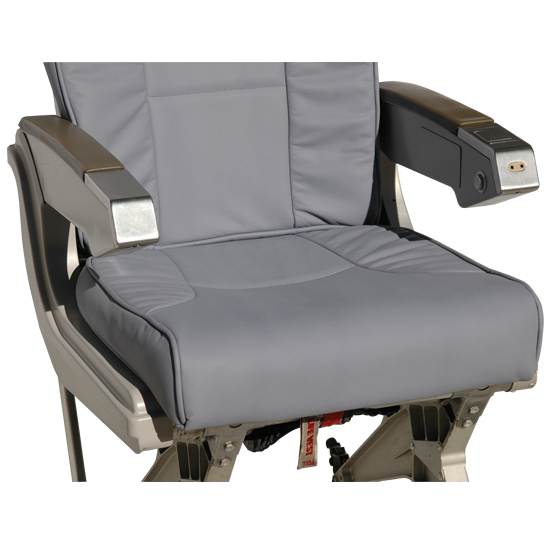 Product Description B/E Aerospace Economy Single Leather Aircraft Passenger Seat Economy Single Aircraft Passenger Seat is the most comfortable Economy Class Aircraft Seat ever! 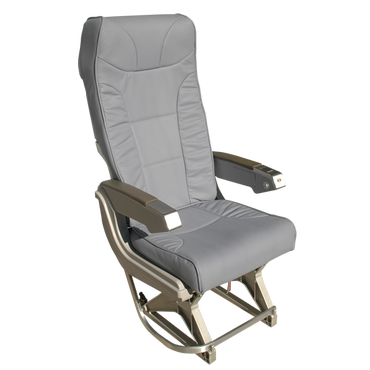 Economy Single Aircraft Passenger Seat is one of The SkyArt® Collection’s most popular and comfortable seating products. It is mainly preferred in office environments. 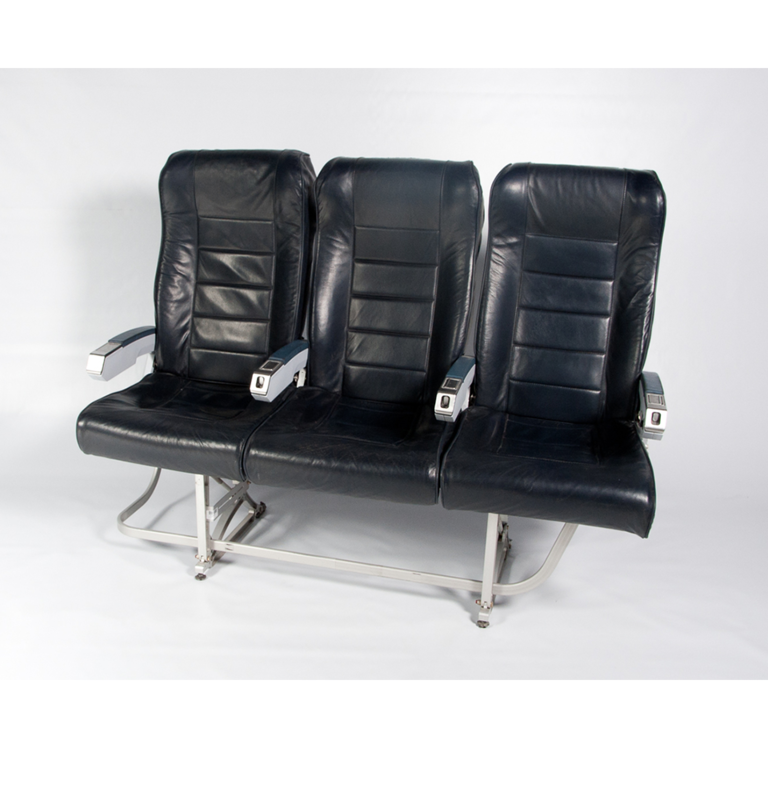 It is basically a single Economy Class Aircraft Passenger Seat, a true piece of aviation history that travelled the world many times, landed in countless cities. 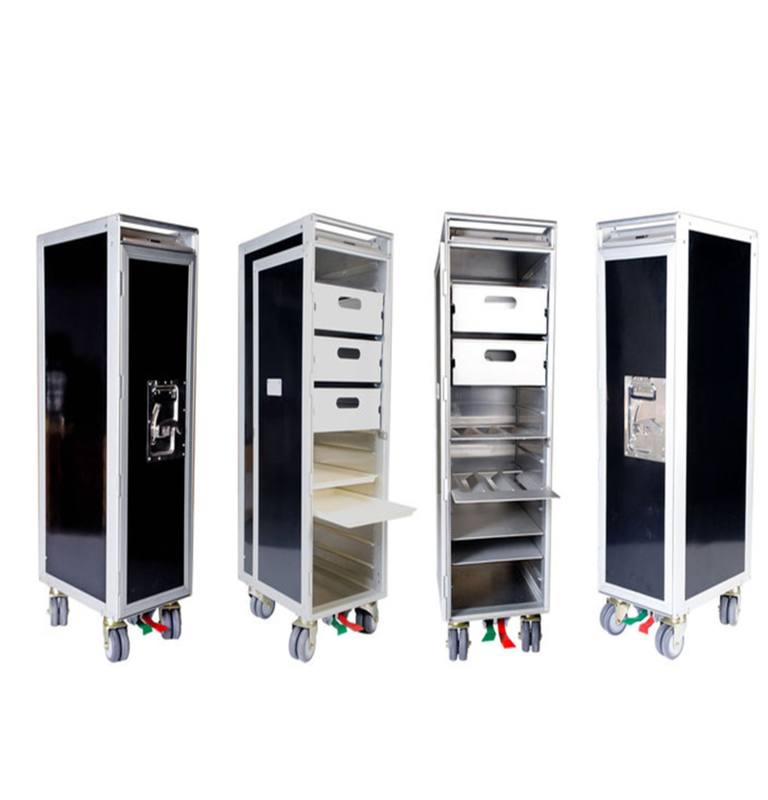 The strong, aircraft grade aluminium structure makes it very durable for the years to come. No other material can perfom for the periods of time that this seat experienced. 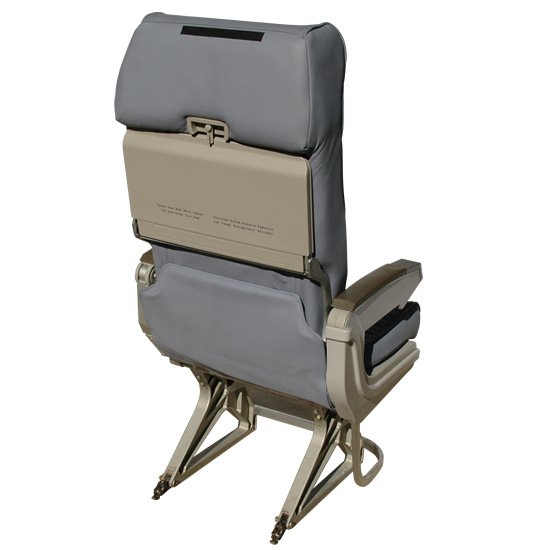 The high backrest can tilt backwards by 120 degrees, the armrests are foldable for extra room, Each seat has a service tray and a magazine pocket behind the back rest. 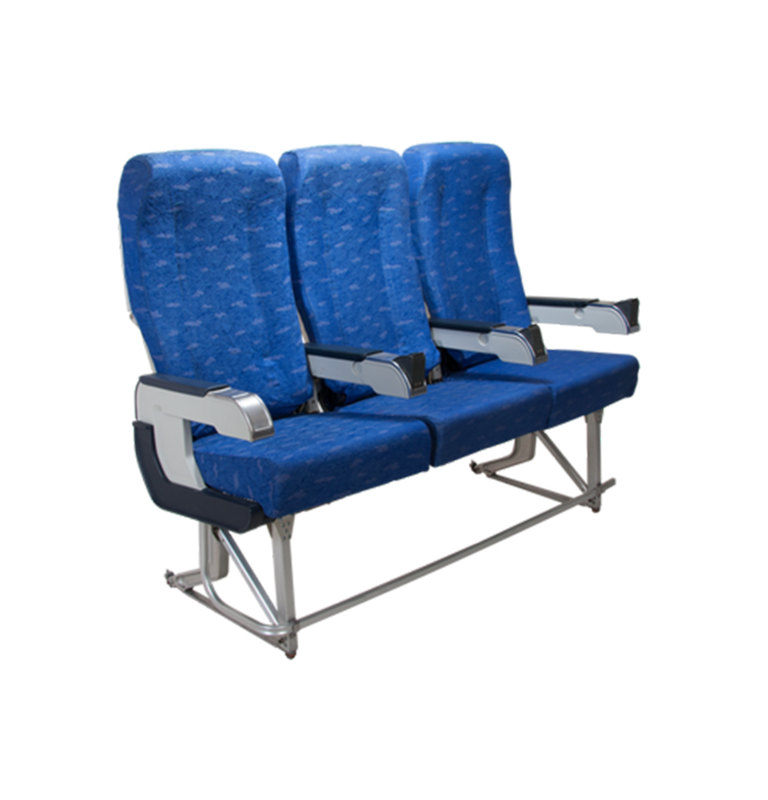 Economy Single Aircraft Passenger Seat is very suitable for waiting room, aviation schools, travel agencies and public transport. 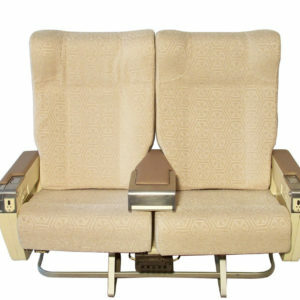 Aircraft seats have once transported millions of passengers all around the globe. You can now fly them in the comfort of your home or office.